A beautiful story with the music of Frederic Chopin in the background. A little girl sets off on a journey to London where her beloved father lives. Her means of transport is a grand piano, found somewhere in the dump, which turns into a magic flying machine. 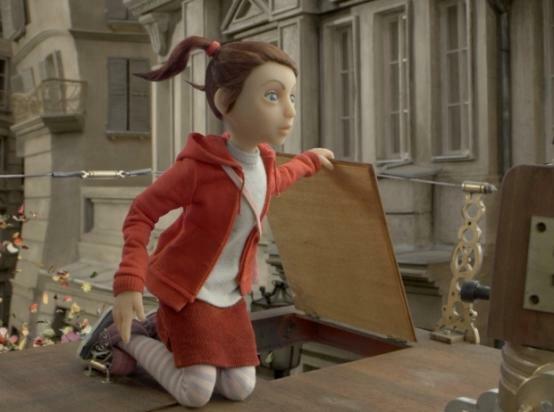 On the way, the girl and her companion have an extraordinary adventure while the viewers enjoy an incredible feast for the eye, served by the masters of puppet animation, who are most particular about every little detail of their work.